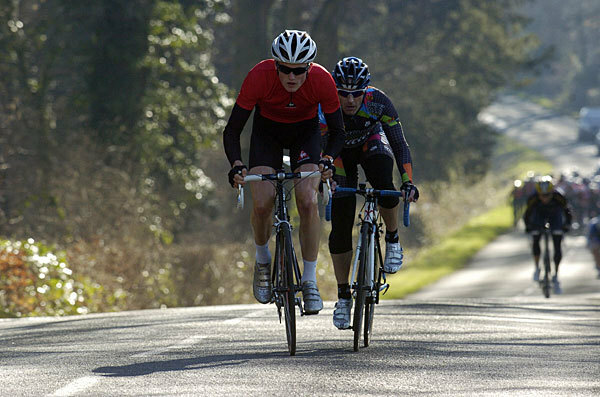 James Stewart (KFS Special Vehicles) proved he was the man to beat this weekend by winning the Perfs Pedal Race on Sunday, fresh from victory in the previous day’s Upavon Winter Series in Wiltshire. 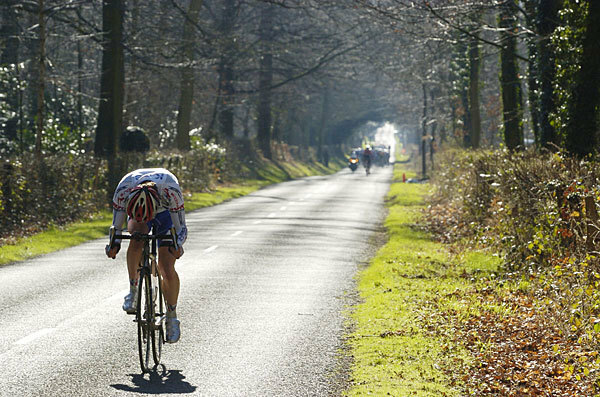 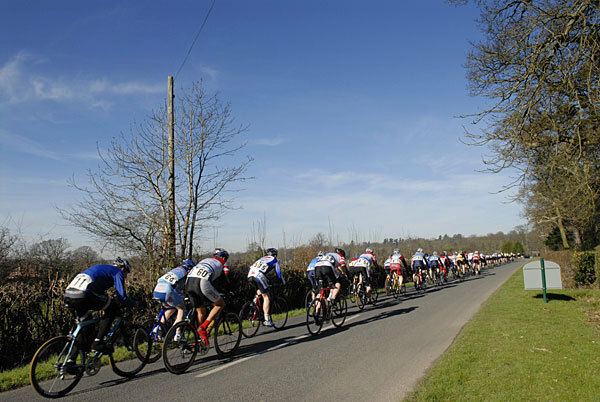 Unseasonally fine weather made the race look more like an early summer outing. 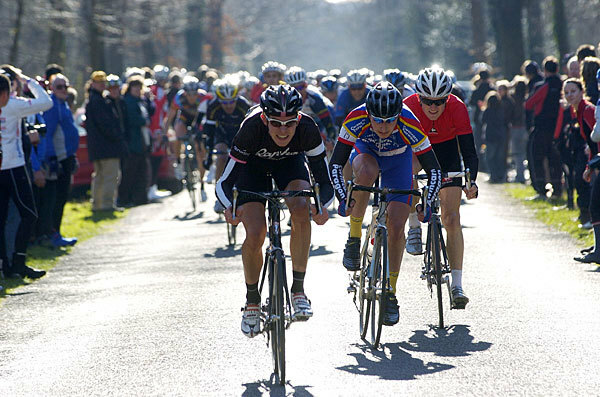 There were none of the deluges that have affected the event in the past – the whole race was cancelled back in 2003 thanks to flooding.